UPDATE: A new report released shows that Chinese military is involved in CyberAttacks. Read the full story here and download the report. He said China, as well as Iran, have been after Energy Department secrets. 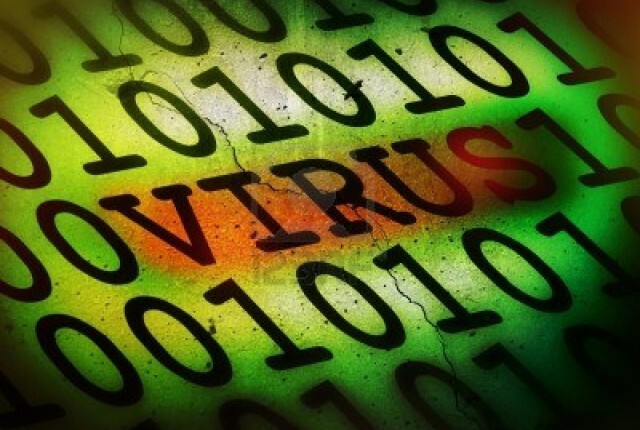 Several groups and agencies have warned about stepped-up cyber activities out of China. Posted by Chris Mark in cyberespionage, cybersecurity. 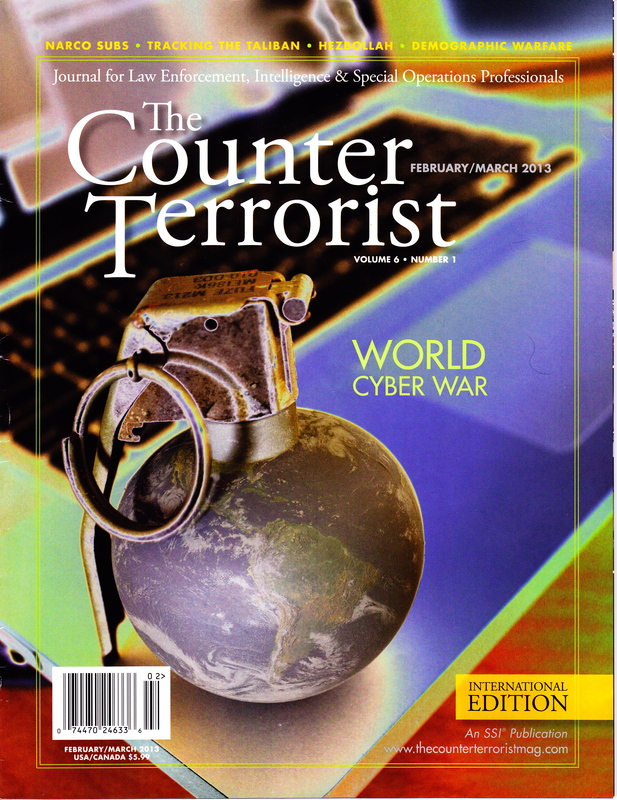 I received my copy of February/March 2013 International edition of The Counter Terrorist Magazine and imagine my surprise when I am the cover article! I have written for a number of publications but I have to say my favorite is The Counter Terrorist. It is a great periodical for anyone interested in World affairs, Terrorism, and Counter Terrorism. My article is titled “World Cyber War”. In the article I talk about the differences in the perspectives of war between the East and the West, as well as provide examples of how cyber operations have already been used to further national interests. China is highlighted for their interpretations of war and warfare in “Unlimited War”, as well as Russia, and a few others. Overall, I think it is one of my better articles. To read The Counter Terrorist, you must subscribe either online or in print. 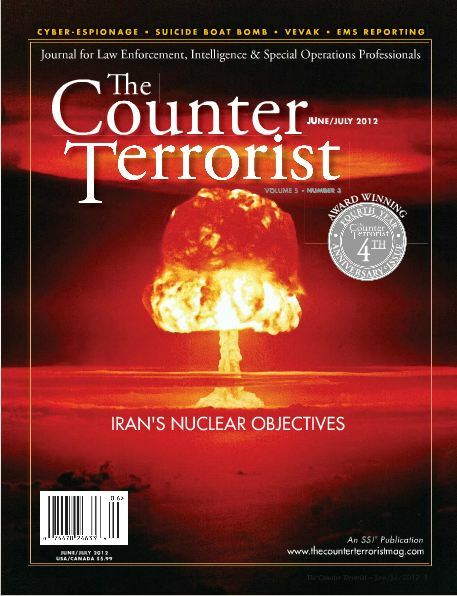 Check out…The Counter Terrorist Magazine. Posted by Chris Mark in cybersecurity, Risk & Risk Management, terrorism. It I worth your time to read the document to understand the new idea of war and warfare. [i] House of Representatives. (Kindle Locations 325-327). Kindle Edition. [i] Wiangsui Qiao Liang and Wang. Unrestricted warfare. Beijing: PLA Literature and Arts Publishing House; 1999. According to a story in CIO, a former Motorola employee was sentenced to 4 years in prison for theft of trade secrets. For more information on the cyber espionage threat, you can read my article: “The Rise of CyberEspionage” published in The Counter Terrorist Magazine. Below is an excerpt of the CIO article. “Hanjuan Jin, 41, a nine-year Motorola software engineer, conducted a “purposeful raid to steal technology,” U.S. District Judge Ruben Castillo said while imposing the sentence, according to a statement by the department. The Judge did not however find her guilty of three counts of economic espionage for the benefit of China and its military, although he found by a preponderance of the evidence, that Jin “was willing to betray her naturalized country,” according to the department. Jin had earlier been convicted by the court of three counts of theft of trade secrets. Judge Castillo’s order was not immediately available on the website of the U.S. District Court for the Northern District of Illinois, Eastern Division where Jin was on trial. Companies need to be vigilant and understand that the same techniques used to steal national secrets are being employed in US businesses. While not exclusive to China, they certainly represent the greatest threat today. Posted by Chris Mark in cyberespionage, Risk & Risk Management, terrorism.